Our strong focus on orthopedics and our unique ability to customize and adapt to your specific practice workflow makes NextGen Office a great choice for any orthopedic practice. 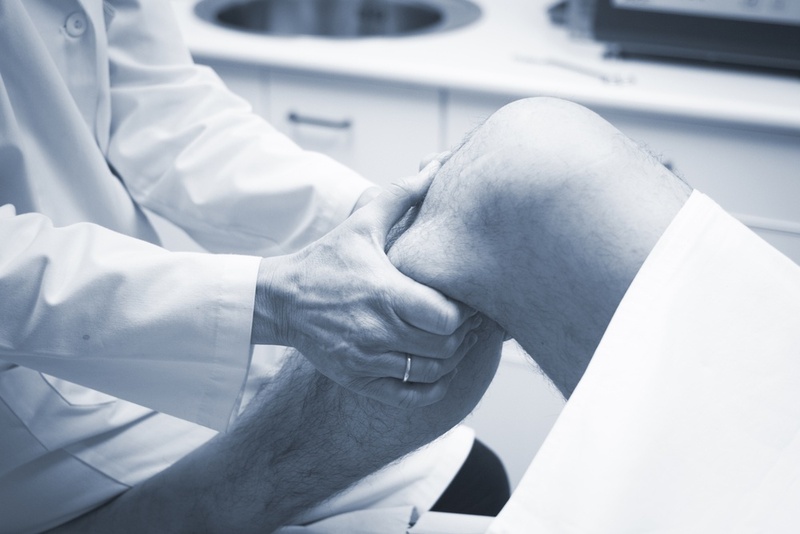 We understand the fast-paced practice of orthopedics and have taken steps to ease the stress for you – so you don’t have to. NextGen Office orthopedic EHR software comes pre-loaded with orthopedic templates and care plans that help support an efficient patient flow and safe clinical encounters. The included MediDraw feature makes it easy to draw on a picture of a patient finding – either on a photo of the patient or an anatomical outline image. And compared to competitors – you get NextGen Office EHR for a fracture of the price. There are many electronic medical record companies that offer EHR technology like ours. What separates us from the rest is the unique EHR features that we have specially developed for orthopedic surgeons in order to help them perform at their best, no matter how complex or stressful the situation is. The NextGen Office software solutions by HealthFusion gives you the chance to have everything you need whenever, wherever. Just a single touch allows you to create your own visuals, gain access to orthopedic templates, care plans and other important information that can assist you in providing the best care for your patient.